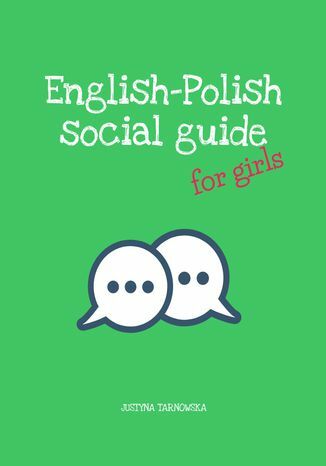 Ebook English-Polish Social Guide for girls is a handy guide for every woman who wants to develop communication skills in Polish. 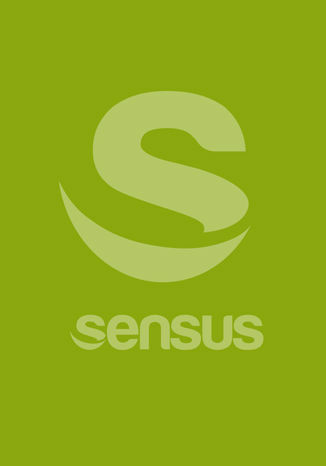 It does not matter how old are you or do you have any linguistic abilities. This ebook easily explains Polish vocabulary and presents useful phrases with ponunciation, which you can use in everyday communication with the Poles.